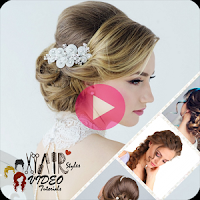 Get your Hairs with wonderful Hairstyles, You Love your Hairs because it's a reflection of yours and you are beautiful..
Get your daily Hairstyles with Hair Styles Video Tutorials. 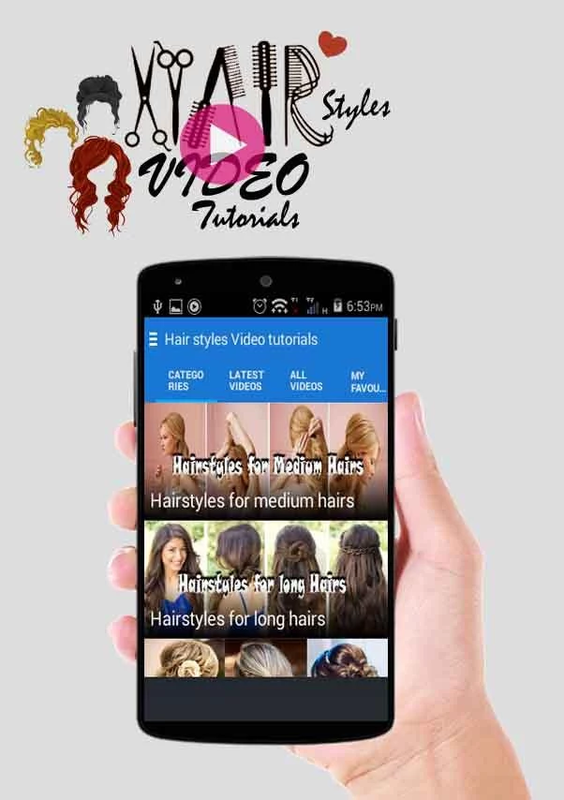 From this app you'll learn how to make wonderful hairstyles. 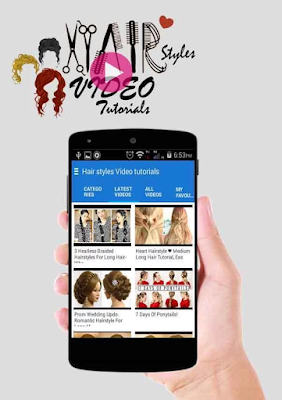 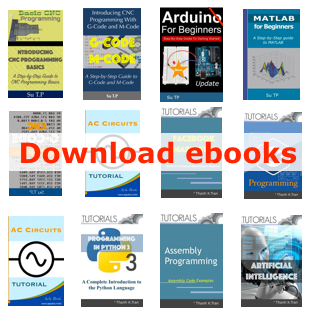 Hair Styles Video Tutorials contains different kinds of hairstyle tutorials for long, medium and short hairs. In Hair Styles Video Tutorials there are categories of hair styling. 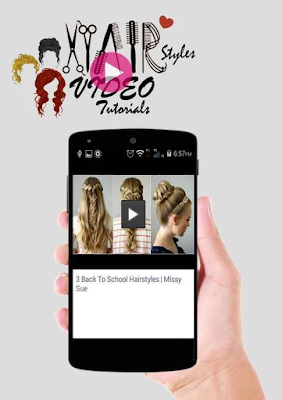 All Hairstyles Tutorials are taken from You tube, videos are of they respected owner, we only show them on this app for a better visibility.